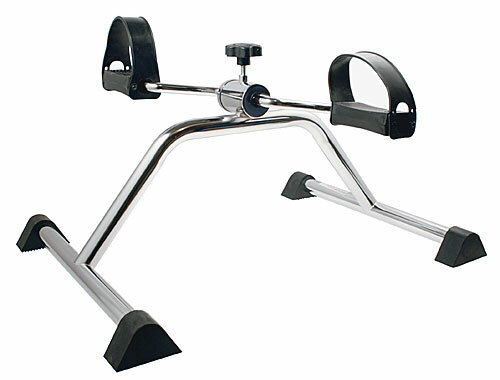 The Pedal Exerciser is a convenient alternative to conventional bicycle exerciser. 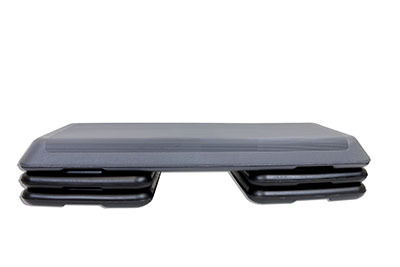 This portable upper and lower body exerciser is easily mobile. 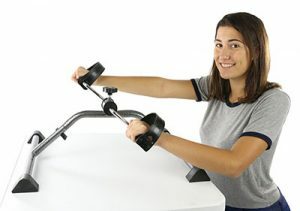 The pedal exerciser can be used sitting in your favorite chair, the side of a bed, a wheelchair or on a table top for arm exercise. 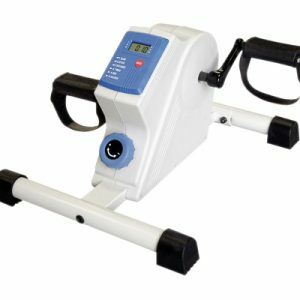 Regular use of a pedal exerciser improves cardiovascular health and muscular strength. It is economical and easy to use. 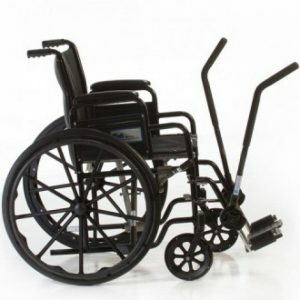 Use when exercise bicycle is not available or is contra-indicated. 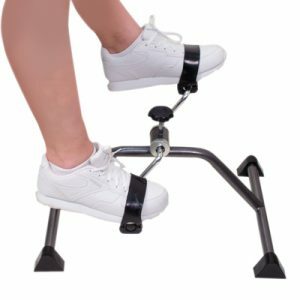 Wide leg spread and rubber non-marring feet keep exerciser stable even when patient has little muscle control. 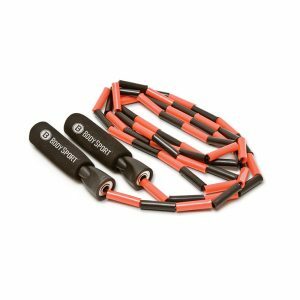 Wrap around adjustable foot straps for use with or without shoes. Turn the tension knob to adjust the pedal resistance. Turn clockwise towards “High” to increase the resistance (makes pedaling more difficult) or counterclockwise towards “Low” to reduce the resistance (makes pedaling easier).